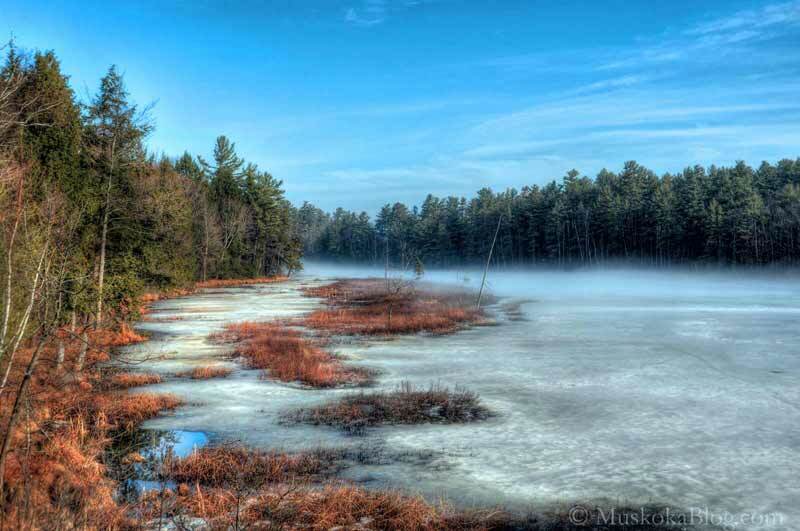 I think you would agree we’ve had a good run with temperate weather in Muskoka this fall. It was relatively warm up until last week then all of a sudden like the flick of a switch it was an arctic freeze up. This is a scene I captured from the roadside not too far from Port Carling. 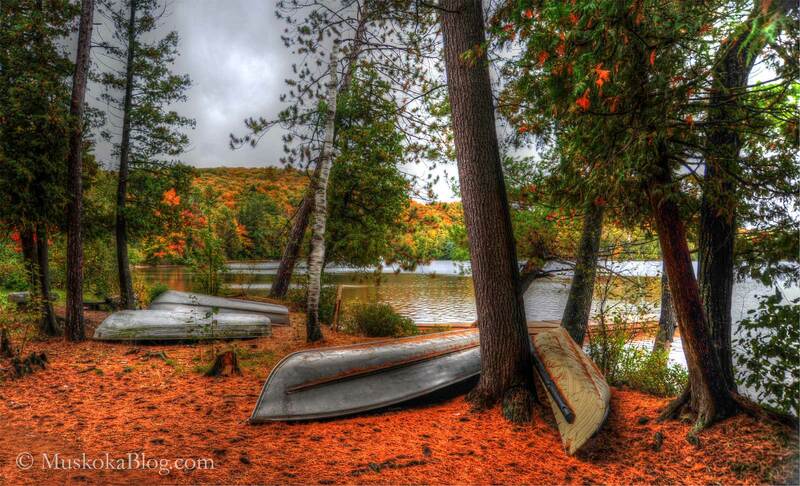 I must admit I have not made it up to the cottage as much as I had planned this fall. It puts a little damper on the posting of current Muskoka related photos. I hope you don’t mind me filling in the gaps from within the perimeter of my stomping grounds. 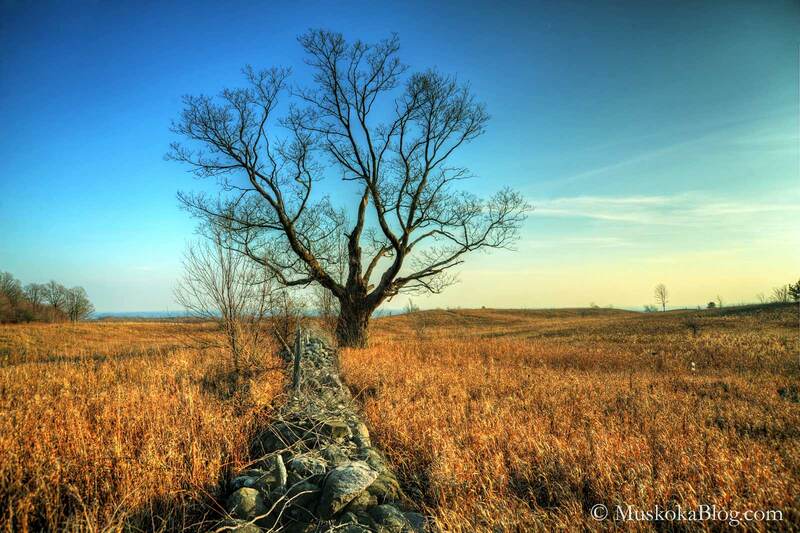 I was driving up on the Niagara Escarpment yesterday afternoon and noticed this lone tree in a field. It was accompanied by an interesting stone wall about a metre in height that seemed to run forever. Although I didn’t have perfect light, I jumped the fence and setup my tripod on top of the stone wall.